KMazing – South Korea’s entertainment industry has indeed grown very rapidly lately. The increment of their status is due to the increasingly popular K-Pop idols. The popularity of Hallyu Wave is not just impacting Asia but is also getting more and more popular in other countries all around the globe. 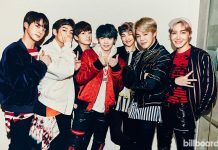 In 2018, there are a number of internationally established musicians who are taking on a revolutionary step in collaborating with these K-Pop idols. Starting from the famous Nicki Minaj to Alan Walker are all getting their hands on in working with K-Pop stars. The collaboration is indeed a high quality more abroad music which is not too K-Pop(ish) but still quite fun. Here are the lists of K-Pop Idols who did collaboration work with international musicians in 2018. 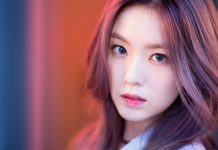 One of the members of Red Velvet girl group, namely Wendy became the first on our list of K-Pop Idol who collaborated with international musicians. Wendy flawlessly taking on the challenge to sing a duet song with John Legend in the “Written In The Stars” song. The easy listening ballad song is a romantic and is really great to hear if you are in love. Super Junior succeeded in displaying something new, and different with their comeback song titled “Lo Siento”. This song is included in their 8th album and to take on the challenge to become more global, the member of Super Junior collaborated with Leslie Grace, a Dominican-American singer which ends up giving the perfect balance to the song. The touch of electro latin and pop in this song is truly unique. 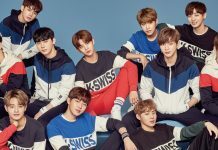 Another cool high-beat song has been produced from the collaboration between K-Pop idol and international musician, or DJ for this occasion. This time Lay, the member of EXO successfully work together with Alan Walker and produced a song called Sheep which the DJ himself uplifted the beat. This unique song combines two types of music with two different languages and in my opinion is one of the best present-day songs that is pleasant to hear. As a girl group that is super popular in South Korea, BLACKPINK is taking their time to broaden their channel by managing to work with international musicians. In “the Kiss and Make Up” song, the YG’s Ent. 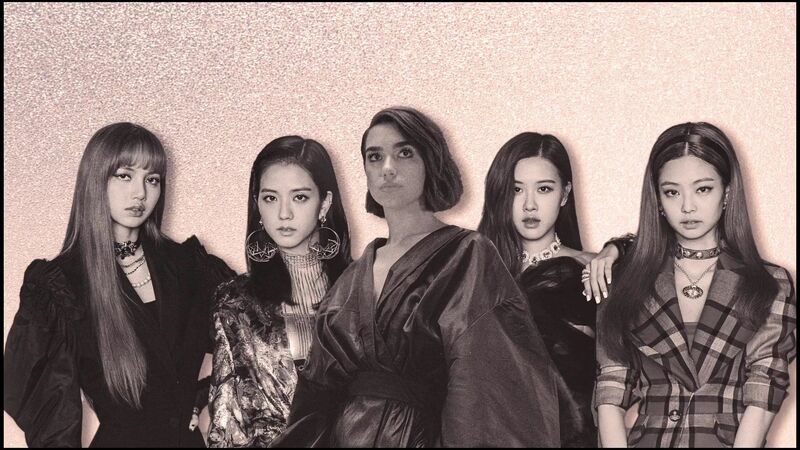 girl group collaborated with Dua Lipa to produce this easy listening song which of course sung in two languages, English and Korean. The most famous boyband group in Asia is easily making their move to penetrate the competitive US Market. And apparently, their popularity caught the attention of Nicki Minaj who is undoubtedly is one of the most famous musicians in the world. In September 2018, BTS and Nicki Minaj collaborated on the song title “Idol”. The energetic beat and groovy rhythms can immediately steal attention and become a hot conversation for music lovers.